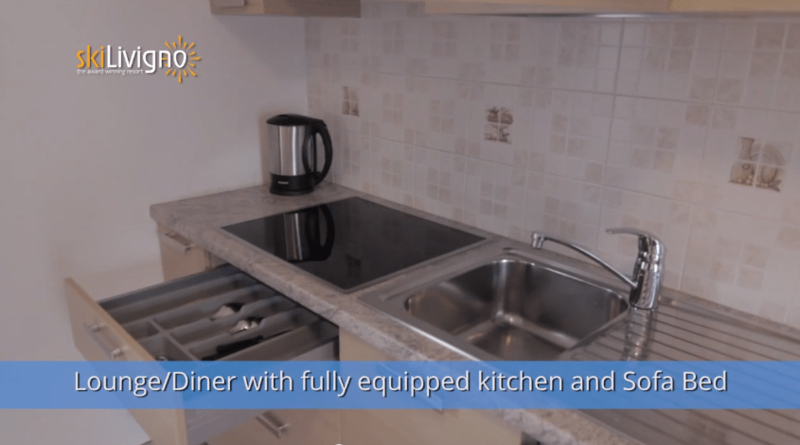 This newly built house has four apartments on the ground floor, first floor and attic and is suitable for families or small groups of people. 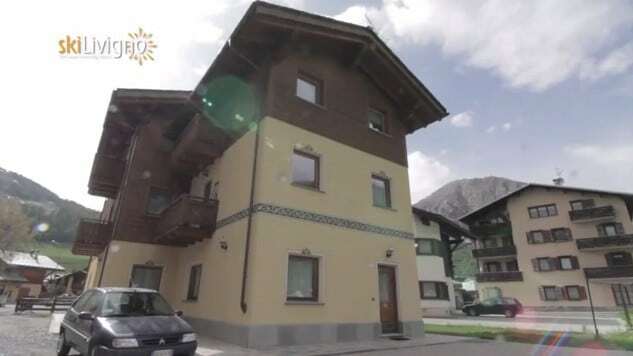 The house is located in a quiet area but close (less than 500m) to the centre of Livigno and the pedestrian area, where you will find an impressive array of shops, bars and restaurants as. The free ski bus stops just 100m away and the Cassana skilift is 200 m. from the chalet. Chalet Emma is tastefully constructed in the traditional chalet style and the apartments can sleep 4 or 5 people. Amenities include a well equipped kitchenette/living area with microwave oven, hob, fridge, dishwasher and coffee maker. 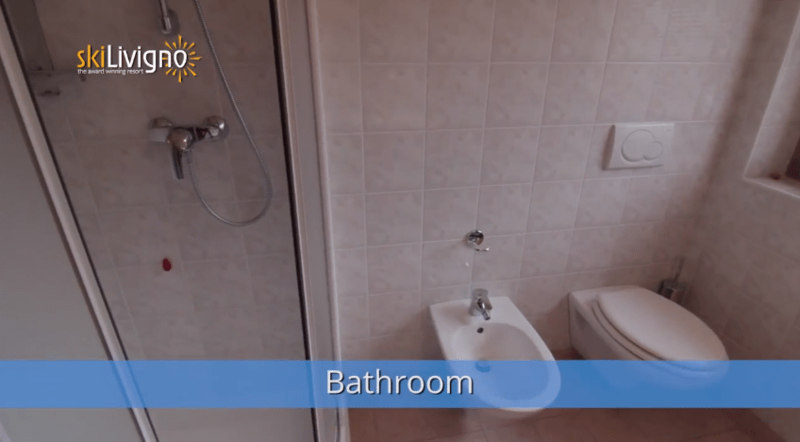 Each bathroom is equipped with shower, w.c. and hair dryer. 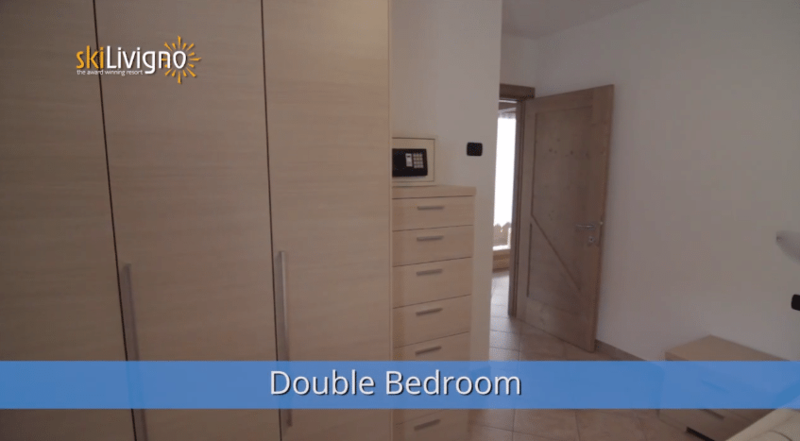 Each apartment has a bedroom with double bed and a double sofa bed in the living area (one apartment can sleep three in the the living area).